Our expertise and experience enables our team to offer an unrivalled administration, compliance and consultancy service for the management and operation of Small Self-Administered Schemes (SSAS’s). 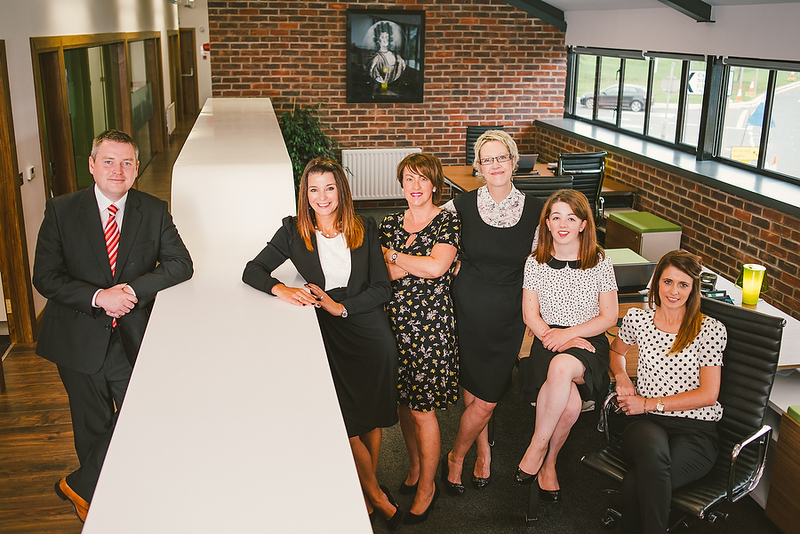 SSAS Solutions is Northern Ireland’s largest independent firm of dedicated SSAS consultants and practitioners. 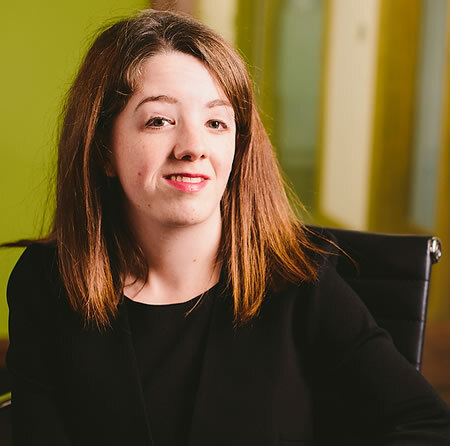 Allison Chambers has been advising business owners in relation to the various uses for Small Self-Administered Pension Schemes (SSASs) for almost 20 years. Her firm provides an administration and compliance service for the day to day operation and management of SSASs. 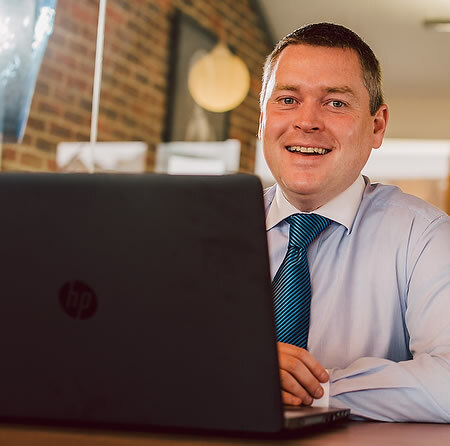 Allison left PwC in 2009 when, together with Michael Galway, they set up their own practice – SSAS Solutions (UK) Limited. 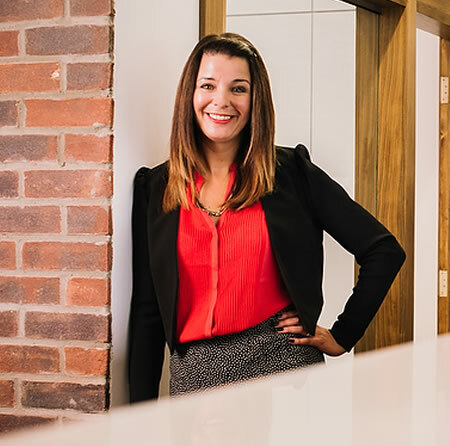 After graduating from Queens University, Belfast with an honours degree in English in 2014, Dara took up a full-time pensions administration role within SSAS Solutions. 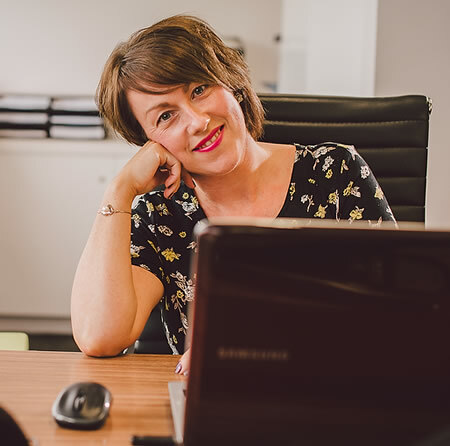 Dara, having spent time working on a part-time basis for the firm during her university degree course, very quickly became trained and competent in all areas of SSAS administration and HMRC compliance. Janice has worked in the financial services profession for over 25 years and has gained a wealth of experience in both support and advisory roles. 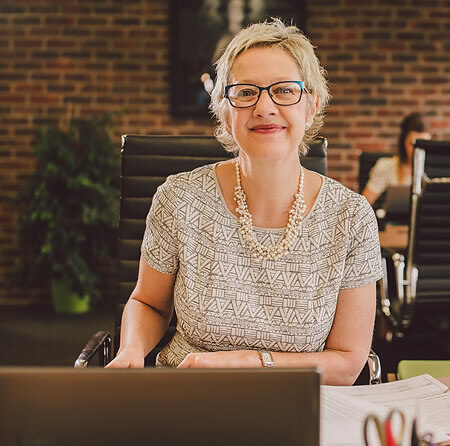 She started her career with Bowring Marsh & McLennan in 1987; during her time there she was instrumental in setting up new administration processes for the branch and supporting the team of financial consultants. Judith began her professional career in July 1993 when she joined PwC (then Coopers & Lybrand). Initially, Judith worked in the Tax Department in an administrative role, where she supported two senior tax Partners. Natalie joined the financial services profession over 10 years ago. She originally trained as an accountant with Higgins Insurance and Investments and obtained a CIMA Diploma in Management Accounting.